Pores are a very common occurrence for people with oily skin, and can often look larger than normal due to the skin swelling up. 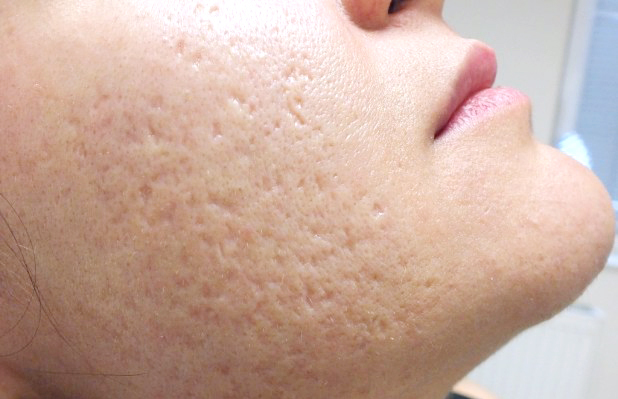 This is cause by dirt and sebum building up in the skin, clogging up the pores. Furthermore, the elasticity of the skin will slowly become weaker as a result of natural aging, which means it will sag due to the effect of gravity and cannot snap back into its original position. This will stretch out pores, making them bigger. Pores can also be caused by too much sun exposure, with your skin growing additional skin cells to shield itself from harmful UV rays. 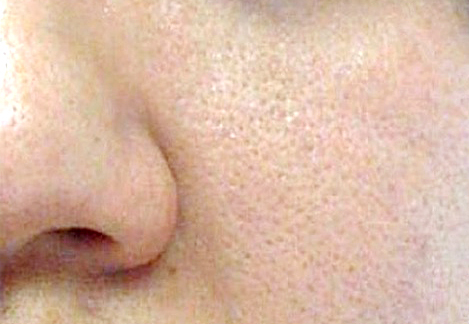 These skin cells grow on the pores’ edges, stretching it out to make it thicker and bigger. Mesotherapy is a technique that involves vitamins, minerals, amino acids and medical grade pharmaceuticals being administered to your upper and middle skin layers. Microinjections are used to inject microscopic quantities of a tailor made solution in your skin, with experts carefully administering the solution into a target area that is determined beforehand to kick start the healing process. This also helps to create microchannels in your skin that encourages fresh elastin and collagen to be produced – these are crucial building blocks that builds your skin and holds it together. During the procedure, you may experience some minor discomfort and a topical anaesthetic may be applied if necessary. The treatment is very effective, and is a safe and progressive non-surgical method that can treat a multitude of skin ailments. Skin products like creams and other types of treatment are unable to address as many problems as mesotherapy is able to, since the solution injected into your skin can be customised specifically for your case and needs. 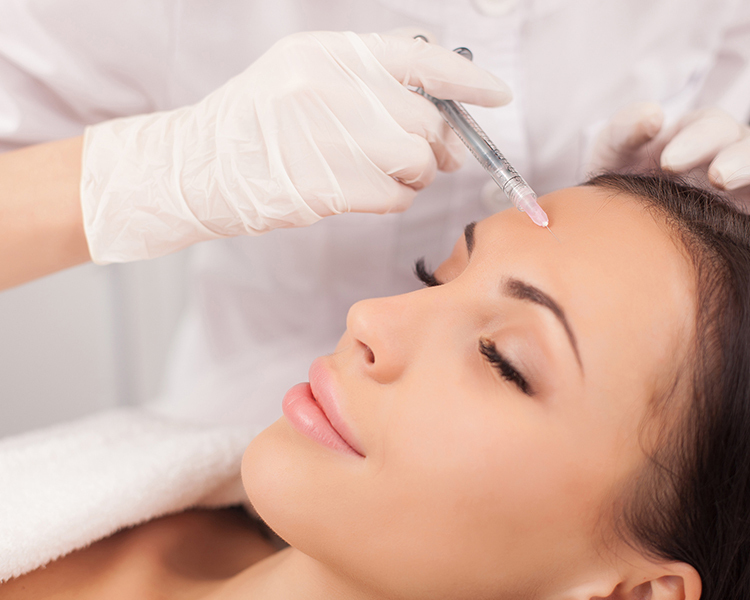 Mesotherapy needs very little downtime, or none at all but you might experience some minor skin redness. However, this should subside in about 24 hours or so. Depending on the large pores on your skin, results might appear in 2 days or so but this may vary depending on the person. Results are fairly long lasting, but note that regular treatments are recommended to maintain your appearance as the effects of natural aging cannot be fully stopped. You should consult your aesthetic expert to get a more informed opinion of what to expect, as well as a recommended treatment cycle for good results.